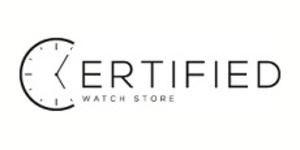 Certified Watch Store is a family owned business with over 10 years in the Jewelry and Watch industry. They specialize in selling luxury and designer watches at discounted prices. They pride themselves on their ability to source and deliver authentic watches and luxury goods at phenomenal prices.